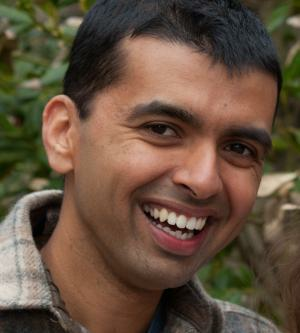 CPLC/iPoLS Seminar: Arvind Murugan, The University of Chicago "Transients in physics and biology"
The function of biological systems is often explained in terms of the system’s steady states and transients between such states rarely play a leading role. Such explanations are valid when the external environment changes very slowly or very fast relative to internal transients. However, many biological systems are in an intermediate regime where the environment changes on the same timescale as internal transients. In this regime, we show that function can be entirely in transients using specific examples of circadian clocks in bacteria and temporally controlled gene regulation in yeast and mammalian cells. We then discuss an abstracted physical approach to such temporal control questions by directly modeling dynamics using Morse-Smale complexes, even in the absence of network representations.